For the love of tacos! Austin’s love affair with this endlessly versatile dish is historic. 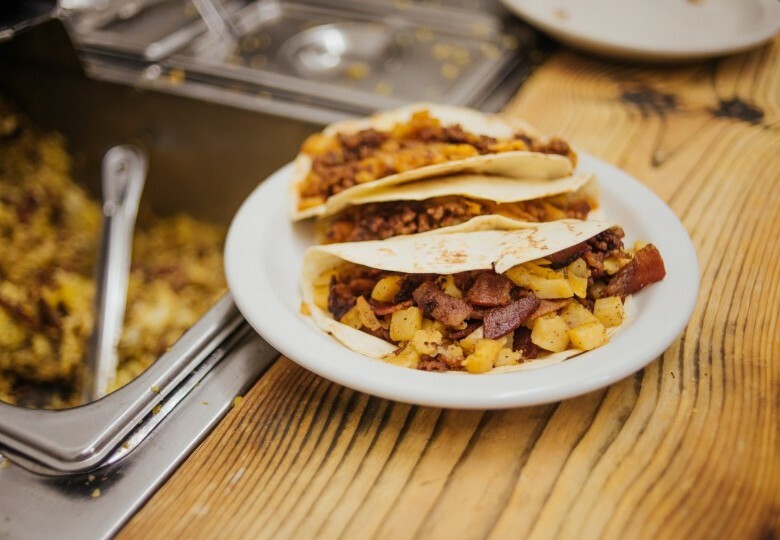 In fact, Austinites have been making breakfast tacos since Mexican immigrants established a presence in the late 1800’s. 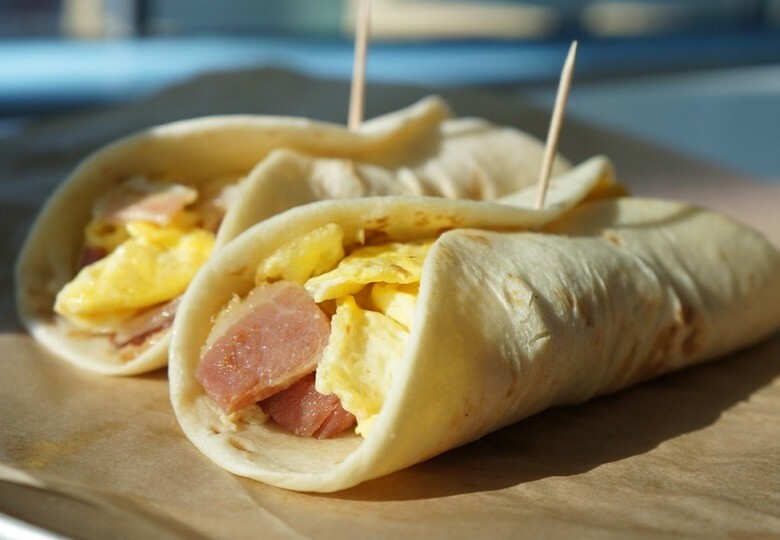 So, for nearly 80 years while most kids were eating their Wheaties or being handed a piece of toast on their way out the door, the lucky kids of Austin were starting their day with soft and savory breakfast tacos. However, it wasn’t until local food trucks started serving the tin foil-clad delight that the beloved dish went mainstream. The popularity of the trucks led restaurants to attempt to cash in on the action—and now you can find some variation on half the menus in the city. So, you’re in Austin, and you want to know where to stop? 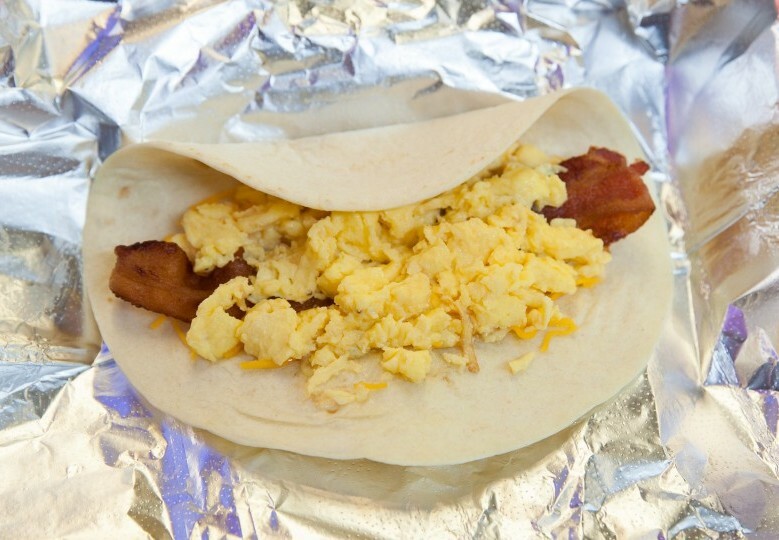 Read on for Archer’s picks for the best breakfast tacos in Austin. You may find it challenging to pick just one. But that’s okay. In Austin, these tacos are served for breakfast, lunch, and dinner. 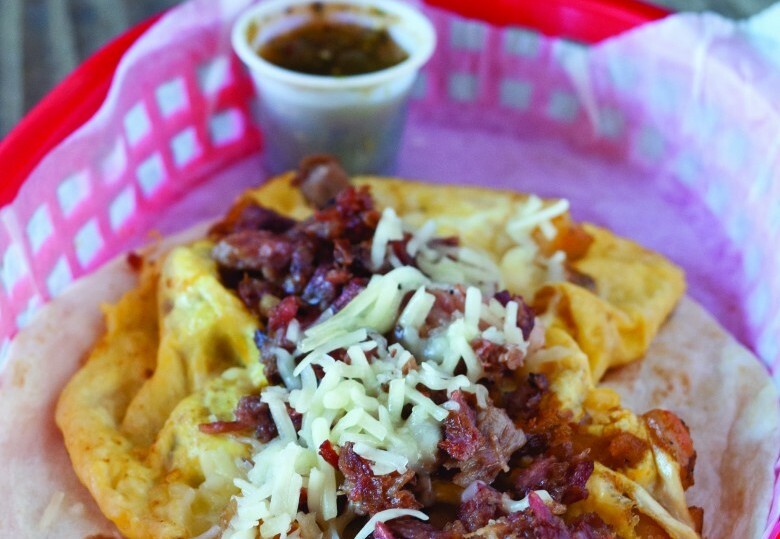 Torchy’s is the most iconic taco joint in all of Austin, and while their green chili queso gets a lot of press (that’s well deserved) all 9 of their breakfast tacos are worth exploring in their own right. 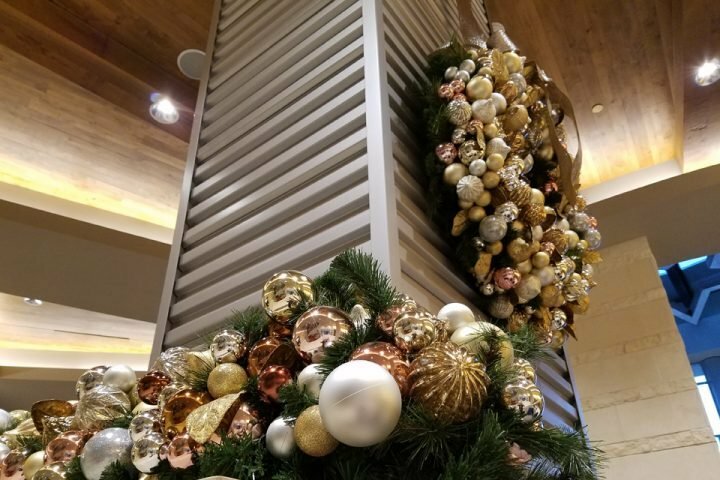 With 13 locations around the city–it’s too convenient not to stop in. Our Favorite-The Wrangler, scrambled eggs, fried potatoes and smoked beef brisket will satisfy even the largest appetites. Serving up generous portions and legendary breakfast tacos since 1980, owner Juan Meza still greets customers at the door with a hearty hug almost every day. 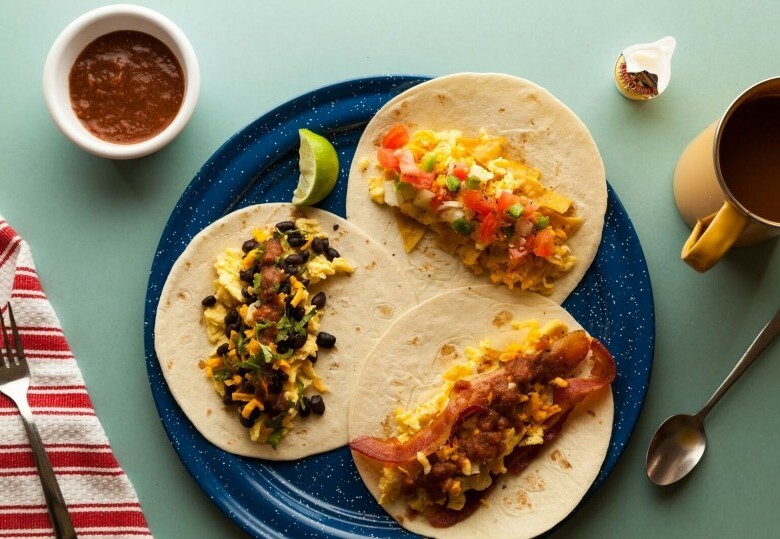 This no-frills family establishment serves up all the breakfast staples, but it wouldn’t be on our list if it wasn’t for their tacos. Our Favorite- Skew traditional and try the Machacado- an authentic mixture of shredded dry beef and eggs. The salty chew from the beef is the perfect foil to Juan’s tender scrambled eggs. Creative and whimsical tacos fly out of the kitchen at this local favorite. With tacos not limited to the Tex-Mex style– Korean short ribs, grilled cheese, and even Vietnamese’s Banh Mi’s inspire this eclectic menu. Our Favorite- The Vaquero, roasted red peppers, and grilled corn give this taco an extra burst of Tex-Mex flavor. 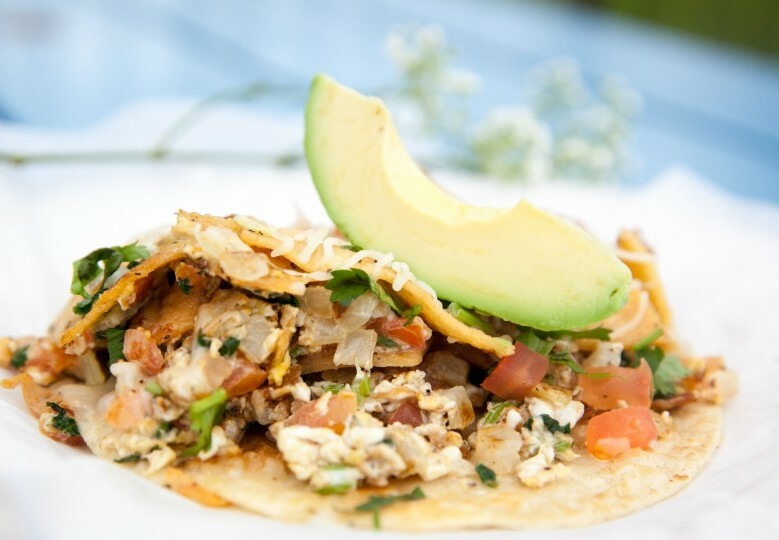 Serving up authentic Mexican flavors with ultra-fresh ingredients, the breakfast tacos here are build your own. A plethora of meats, veggies, and sauces are available for you to mix and match until you discover your ultimate taco. Our Favorite- It might be cheating not to pick a specific taco, but anything covered in the house made green and red sauce, our favorite in all of Austin. An enormous list of tacos should seemingly make it difficult to choose just a few, but at Mi Madre’s it’s simple. 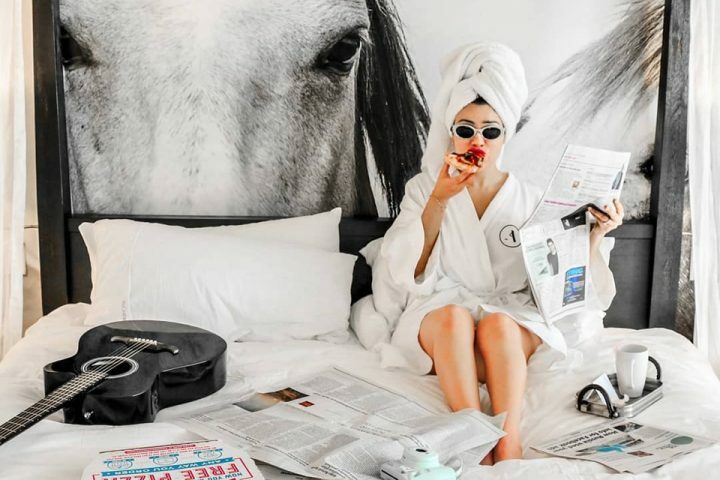 Anything topped with their city-famous chorizo is a way to assure you have a great day. 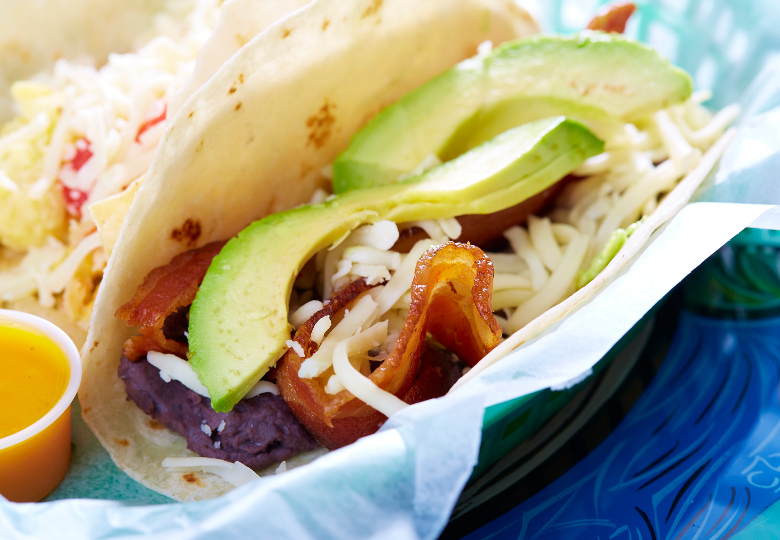 Our Favorite- the # 2 Taco. The simple chorizo, egg, potato and cheese taco lets you appreciate the quality in each of the 4 ingredients. 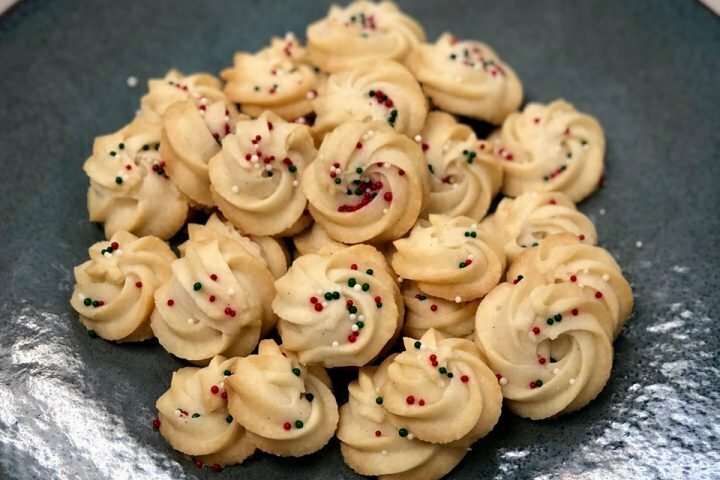 Simple, but oh so delicious. Veracruz has grown with their fan base. Starting as a tiny trailer serving snow cones, they have transformed into taco serving experts. Stop by one of their two food trucks or the new brick-and-mortar location, and you’ll see why so many people stand in line for their tacos. 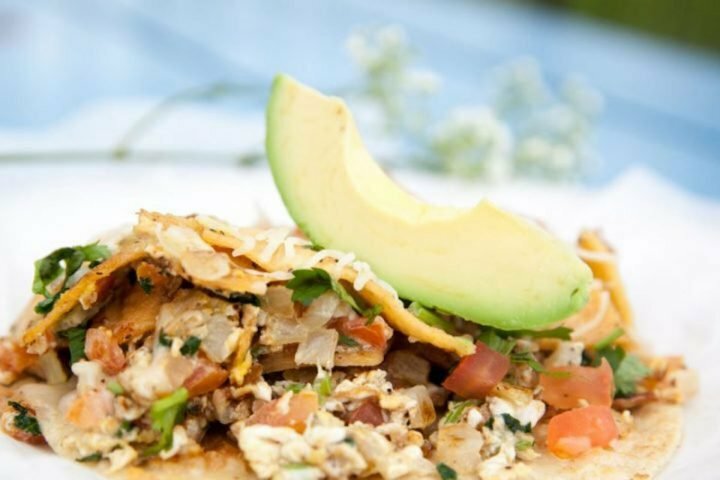 Our Favorite-The Migas, while the idea of fried corn tortilla strips in your eggs might seem foreign to anyone who lives North of Austin—we urge you to give it a chance. The perfectly cooked al dente strips absorb flavor from the jalapenos, onions, and pico, giving them their own unique flavor punch. The fusion of Texas BBQ and fluffy scrambled eggs is expertly handled at this gas station BBQ joint. With ready-made, grab-and-go tacos ideal for anyone craving one, but not the wait that often accompanies them. Our Favorite- If you have time to spare, stand in line and get your tacos made to order. Ask for an addition of their logic-defying, juicy, not greasy, jalapeno sausage to be scrambled into your eggs—you won’t regret it.